Full gameplay of Resident Evil 7. Enough time has passed, when we saw the Resident Evil Trailer for the very first time. Different than all other video games, Resident Evil came with a really promising beginning and huge desire to surpass all other video games. In few words, they really succeed. Today, more than a million people are interested about this video game characters, gameplay and all other details, which are being published every single week or so. 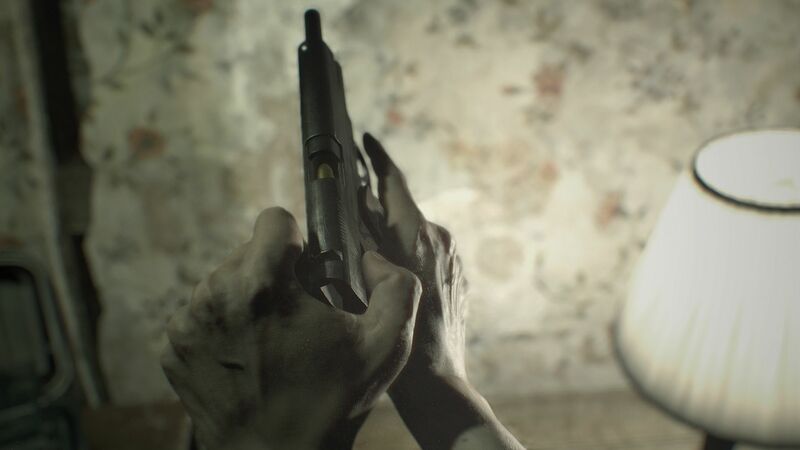 However, if you are one of those fans, do you know enough about Resident Evil 7 gameplay? We are sure, you have no clear answer and it is the main reason for you, to continue reading. In general, the main idea of Resident Evil 7 gameplay, kind of reminds that very usual story, which was very popular in the movies made around 1974. Being more precise, it tells a story about a man, who is looking for his kidnapped wife in the most dangerous and scary house, full of crazy cannibals. Actually, we understand why such a storyline was chosen and we really believe it was the best choice. Just think, would the game be interesting if you be able to kill some weird creatures having no important story or someone to fight for? Definitely no. In order to fall in love with the game and play it nonstop, you need a really good reason. In this case, a story. 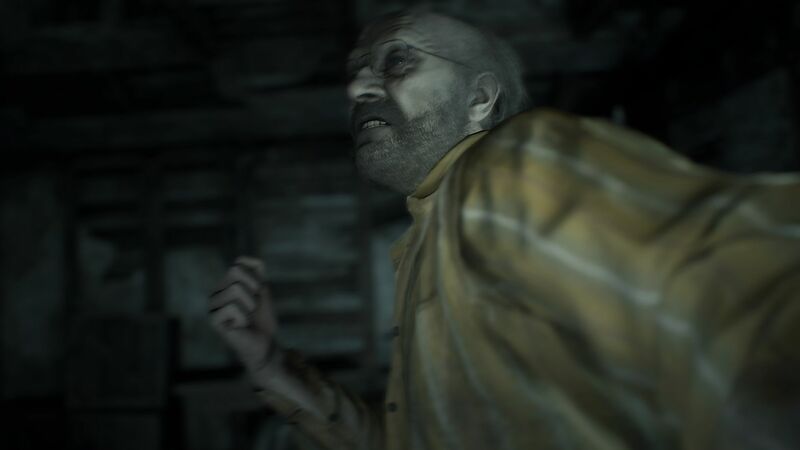 Coming back to the Resident Evil 7 story, let’s mention the fact that this is a survival horror game, based on an interesting gameplay, where the most freak characters appear. In short, Resident Evil 7 starts, when scared, however, manful Ethan begins his long journey in probably the most frightening house in the whole America. As it was expected, the first scene started with a really high pressure. However, no one could even imagine that it will be so shocking and hard to comprehend. The gameplay of this video game begins with a view, where protagonist Ethan sits against the table full of people's body parts and crazy family called Bakers. At the very first, it looked so disgusting that we even thought it will be the scariest part of the all game in general. However, we were completely wrong. After a few seconds, Ethan was forced to eat some of the “delicious” food. As he suddenly refused to do it, he was attacked by the father of the Bakers family Jack. Hopefully, he was fortunate to escape for at least few minutes... To explain it all, Ethan runs out to find his missing wife in the giant house, where all the family lived in, however he is always followed by crazy Jack. To escape, becomes almost impossible, including the fact that Jack comes to him having a shovel, axe all other scary weapons that could kill Ethan in a second or two. Not to mention, in the first hour of the game, Ethan has no actual weapons or good defense against the Jack. That’s why, it is really hard to even injure Jack, who is also semi-immortal. It means, he can easily recover from a bullet or deep stabs. He even stays alive, when his body flames in the fire.